The Pac-12 rises above the rest in athletics as well. Upholding its tradition as the “Conference of Champions”, claiming an incredible 451 NCAA team titles, clearly outdistancing the next closest conference by nearly 200. It has led the nation in NCAA Championships in 46 of 52 years and finished 2nd five times. The conference continues its success on an individual basis as well, boasting well over 2000 men’s and 600 women’s national titles. But the conference’s most impressive stats come at the Olympic Games. Pac-12 athletes have won a total of 1,137 medals, which would rank it 4th in the history of Olympic achievement if it were a sovereign nation, only trailing the USA, the Soviet Union and Germany. 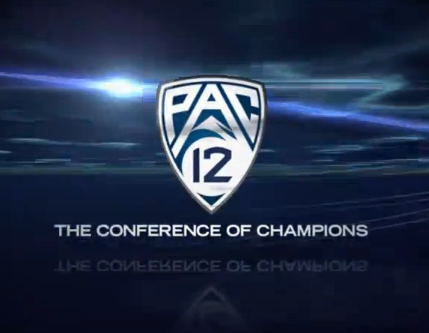 In men’s tennis, the Pac-12 has by far been the most dominating conference in history. Of the 68 times the NCAA team tournament was held, a member of the Pac-12 has won the national championship a record setting 53 times. It has been the spring board for the future for some of the best players in the history of tennis such as John McEnroe, Jimmy Connors, Arthur Ashe, Stan Smith, the Bryan brothers and many more. The Pac-12 Networks will telecast 850 live events annually and will include every sport played in the Pac-12, including all conference championships. To top things off, it is currently also working to launch additional content on broadband in order to expose itself better to a worldwide fan base.